← My laundry hamper is haunted…. 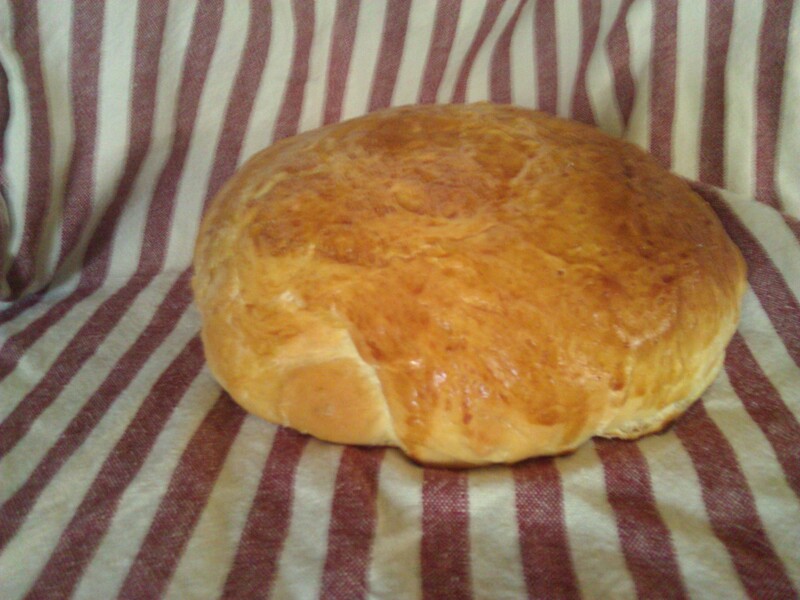 Posted on July 8, 2013 by BAFarm	• This entry was posted in baking, Eggs, Giving up store bought, Homesteading and tagged baking, boules, bread, challah, egg bread, homemade bread, Homesteading. Bookmark the permalink. haha, yeah, challah dough is pretty thick. Try treating it more like sticky, heavy rope. Most of the lumpyness bakes out, jagged edges however don’t. And if all else fails, make dinner rolls! Hi Shellie! 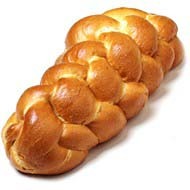 I made my own challah once and it turned out delish! This looks beautiful too! It was-thanks for stopping by! Looks delicious. I love homemade bread. I bet it was wonderful! Oh my-it was! Thanks for stopping by!